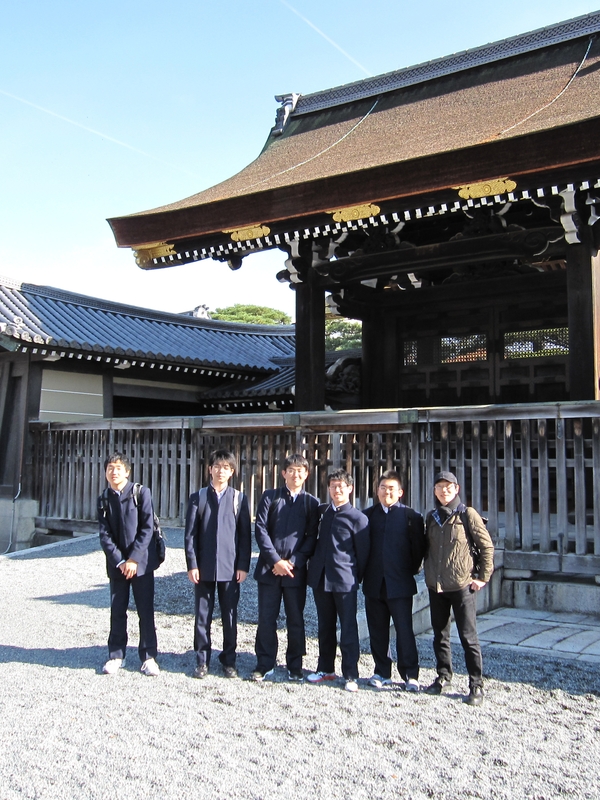 I visited Kyoto on a school trip. 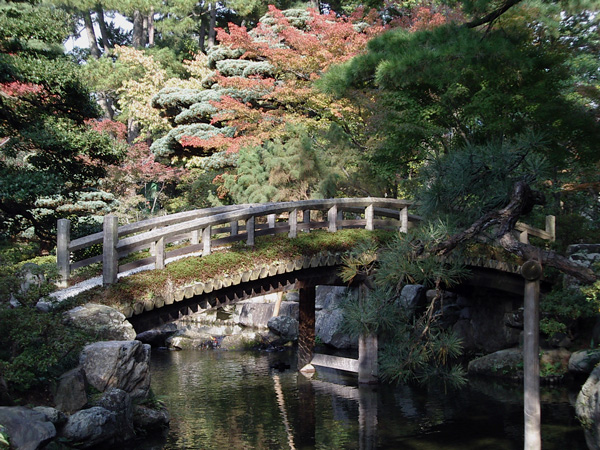 This picture is Kyoto Imperial Palace. There are old buildings and many pine trees and ponds. The Emperor lives in the Imperial Palace in Tokyo now. Please come to Kyoto Imperial Palace. Thank you for replying.I couldn’t come into the Palace. but I was happy to take many beautiful pictures.